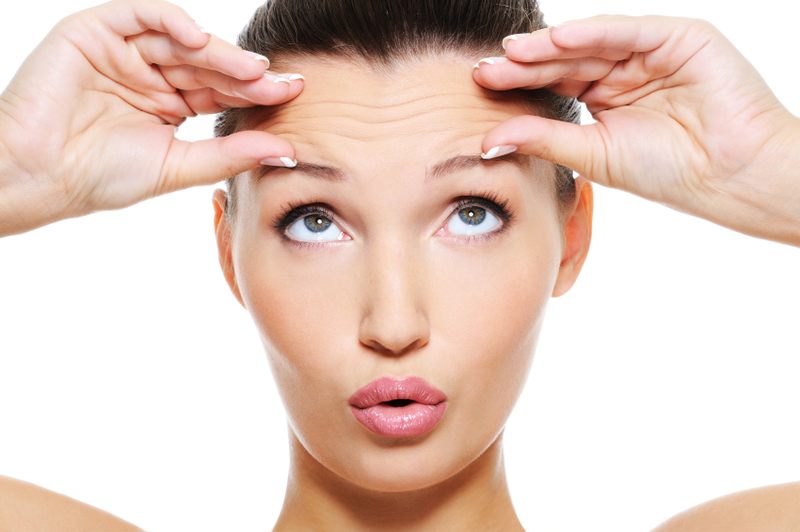 · Injury to the nerves that control facial muscles – this is usually temporary. · Problems with healing of the skin – this is common for patients who smoke. · Scarring – there will be some scarring, although the surgeon will always try to hide the face lift scars. · Crust on the incisions – this will be temporary. · Numbness or tingling around the incision areas – this should be temporary. · Skin or hair loss – this is rare. · Skin discoloration – this is a rare condition that can continue for several months. · Reaction to the anesthesia – some face lift patients experience nausea and general sickness after receiving anesthesia; this is a short-lasting side effect and usually diminishes completely after a few hours. · Hematoma – if bleeding occurs under the skin, a hematoma can develop, leaving the area painfully swollen; an operation is required to stop the flow and remove the blood. · Bleeding – although some light, postoperative bleeding is normal, uncontrolled bleeding is dangerous and can lead to painful hematomas. Hair should be washed thoroughly the day before face lift surgery to minimize the risk of infection. Additionally, alcohol should be avoided the night prior to the procedure. Patients should also make sure to get a good night’s sleep, since it is important to be well rested during face lift surgery. Some cosmetic surgeons may give patients additional instructions. I’m in my sixties and wondering how much for a face lift. Jowls and eyes and possibly neck but depends on price really. I live in Brisbane but soon retiring to Thailand.